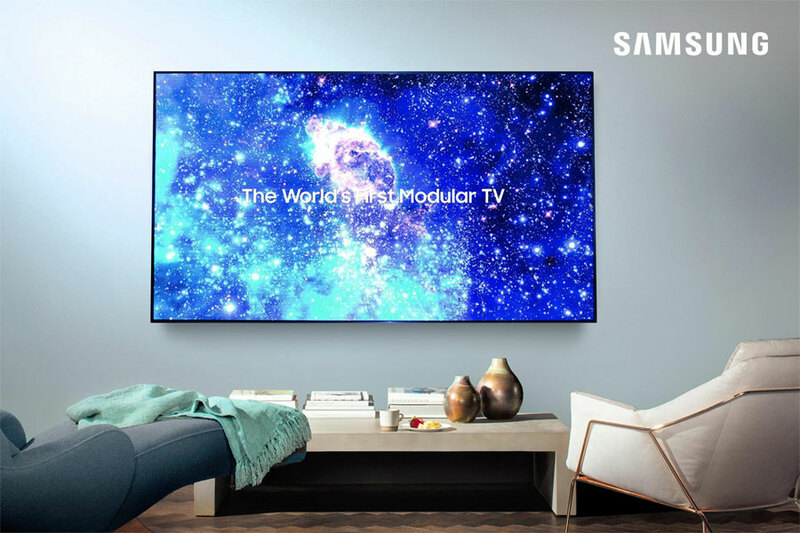 After the announcement for launching the new Smart TV with keyboard and mouse as the input device, again Samsung hit the industry world with this breakthrough of the upcoming MicroLED 4K TV which assumed to be a magnificent step into the future. The MicroLED 4K TV with 75-inch for size of the display combines individual tiles of self-emissive MicroLEDs, which features millions of red, green and blue inorganic LED microscopic chips that emit their own bright light to produce bright colors on the screen. There’s no backlight required, so MicroLED displays can be incredibly thin. The most attractive is the picture quality that should rival or beat OLED without any difficulties of using an organic compound. 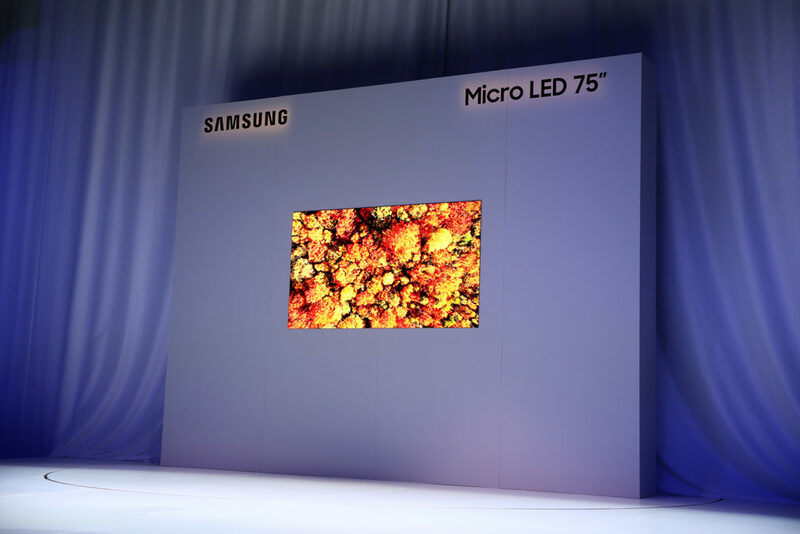 The screen made a huge splash last year when Samsung launched an impressive MicroLED TV called ‘The Wall’, with MicroLED’s capabilities, and claimed that it had near-perfect black levels allied to OLED and higher contrast. 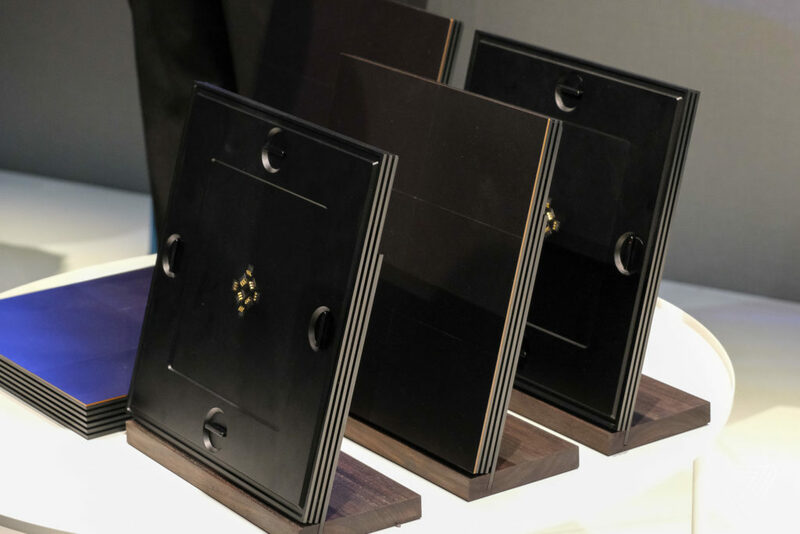 There are two pieces for each MicroLED “module.” The first is the back plate, with angles that extend with the twist of a dial to so it can easily attach to other wall modules. You can say it’s like Lego but for home theater. However, Samsung says the size of these modules might ultimately change as MicroLED makes its way to consumers. Until now, Samsung hasn’t detailed for the price yet, but it will obviously not going to be cheap. 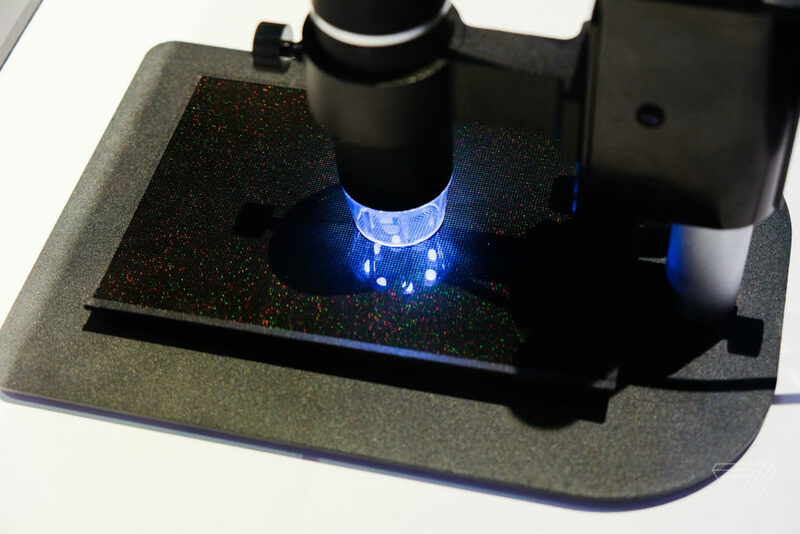 Despite on the hard works needed to produce the MicroLED screens, since each of the RGB sub-pixels must be placed with care, with a very small measure of space between them. If one of them is bad, then the whole screen, or in this case television, will be a failure. Nevertheless, we have to stay tuned for further information from Samsung.